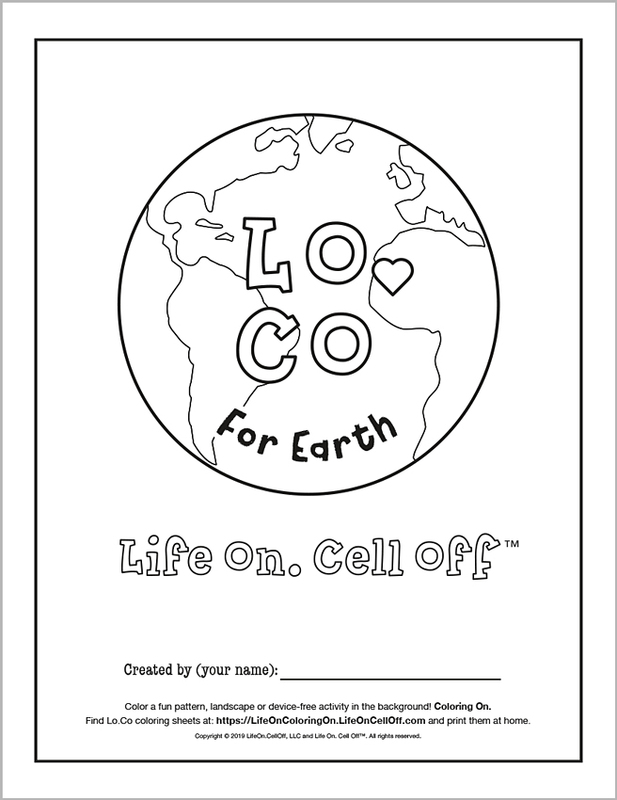 We support creativity and we would like to see the fun and colorful ways you could color our Lo.Co coloring sheets. Download our coloring sheets for FREE! Please take photos of your finished creation and share them with us at info@lifeoncelloff.com - we will proudly display them on this Life On. Coloring On page. Gallery of submitted artwork - thank you Lo.Co Community!